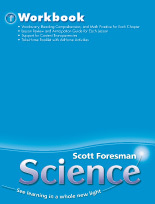 Scott Foresman Science (Diamond Edition) (©2010) components for Grade 1. 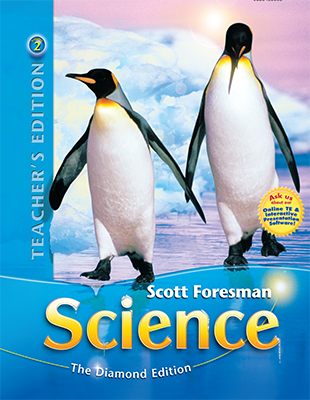 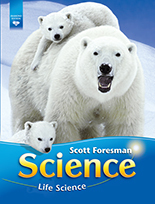 Easy-to-use, spiral-bound Teacher's Edition includes all you need to successfully teach Scott Foresman Science. 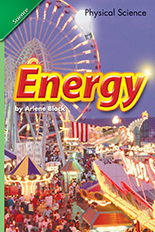 The Activity Book provides record sheets for all directed inquiry, guided inquiry, full inquiry, Activity Flip Chart, and process skill practice activities encourage students to record and think about their observvations. 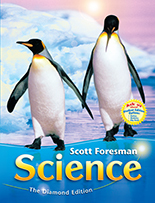 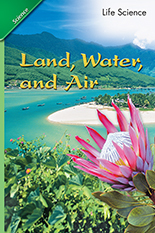 This big book format (30” x 22”) with two activities per chapter provides teachers with an alternative way to deliver science content to the entire class or in a center. 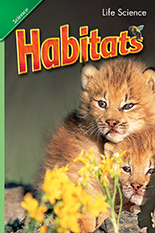 Colorful graphics promote group discussions and interaction. 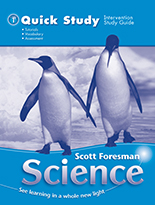 To customize you science instruction, pick and choose the chapters you need. 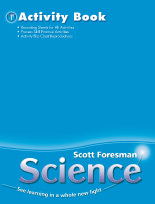 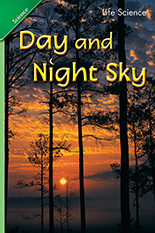 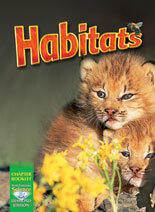 Every Student Edition chapter is available in individual booklet form.